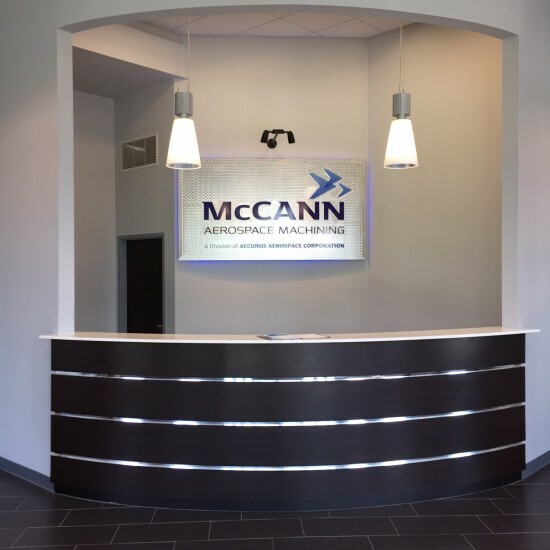 The responsibility of design and engineering management of a manufacturing facility for McCann Aerospace Machining, LLC was offered to AMT. 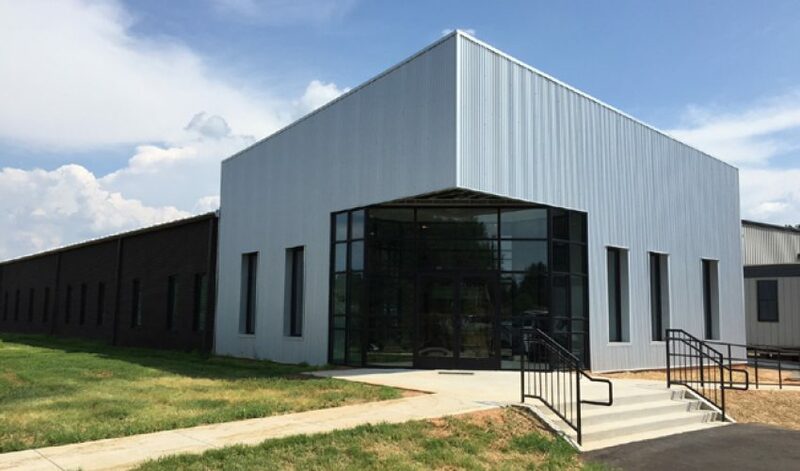 The project covered the architectural and engineering design including plans and specifications, coordination with construction contract development and construction administration for a 60,000 square foot building addition to house a machining facility building, office and warehouse. A new 13,000 square foot office complex was also added to the project of the original manufacturing building. 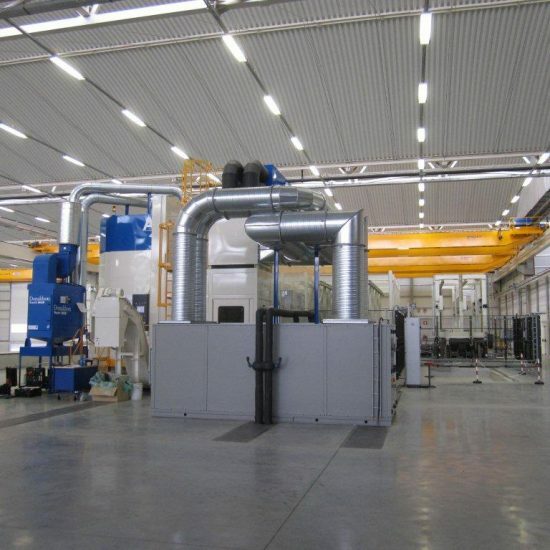 The machining facility is constructed of pre-engineered steel supporting the mono-slope roof. Three interior spaces were planned for the factory: a mezzanine office with break room/restroom with below, a parts cleaning area, and a plate saw area. The project involved construction along three sides of the current plant. All production, shipping and receiving activities had to be maintained during the construction period.